For employers that offer a defined contribution plan, such as a 401(k), getting employees to participate may become a concern. 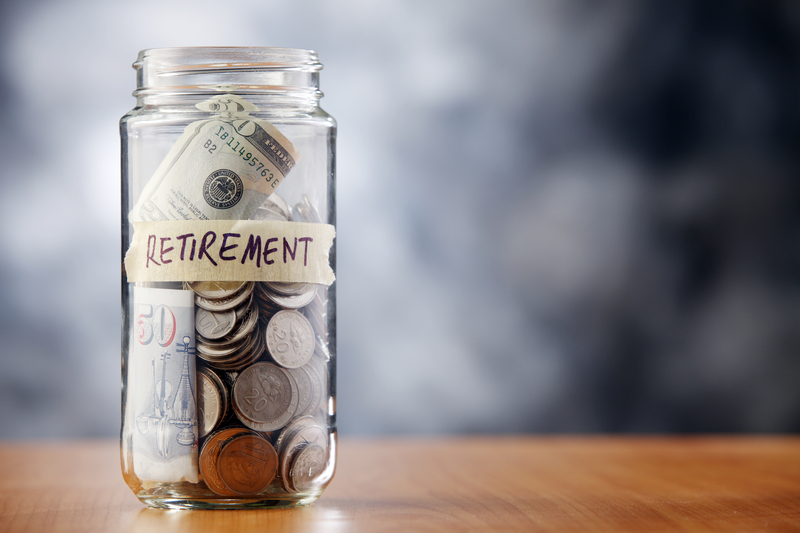 Taking a short-term view could improve retirement savings. A recent study by the Life Insurance and Market Research Association (LIMRA) suggests that employers might have been approaching retirement education all wrong. Instead of getting employees to focus on their needs in retirement, try getting them to focus on near-term goals. Near-term goals, such as saving half a year’s salary by age 30, are more relevant and easier to achieve. Individuals can “ladder” this type of short-term goal to create a long-term plan. By achieving their short-term goals one at a time, employees can achieve their long-term goal of adequate retirement savings.